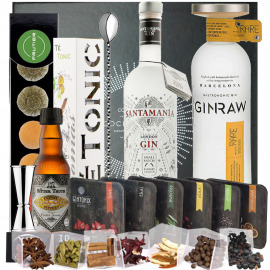 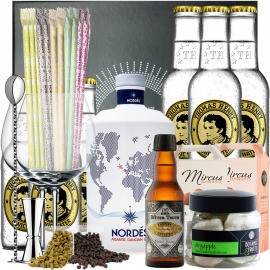 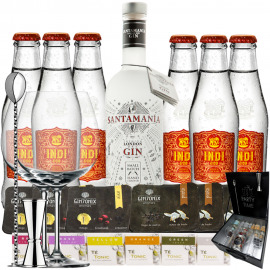 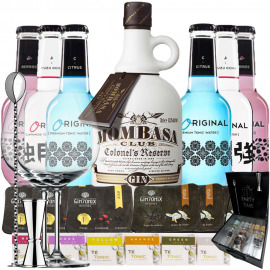 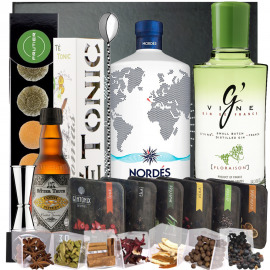 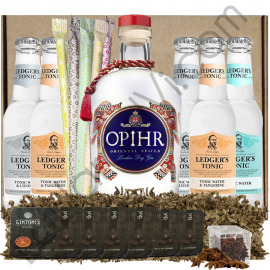 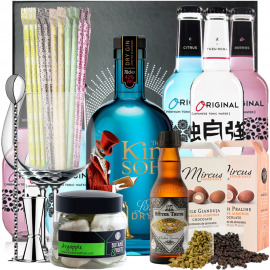 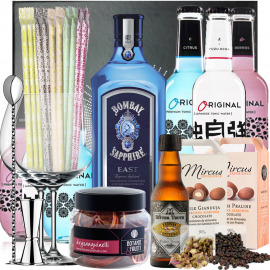 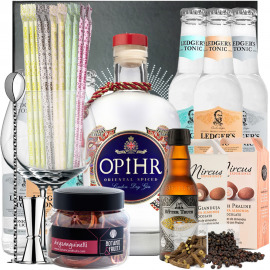 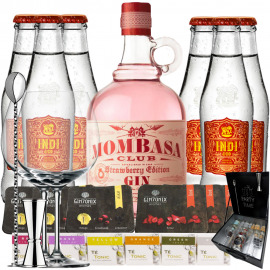 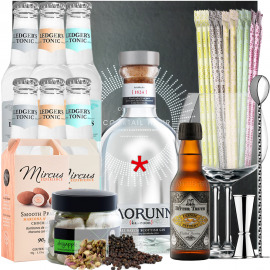 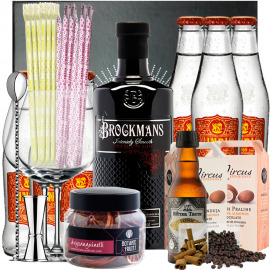 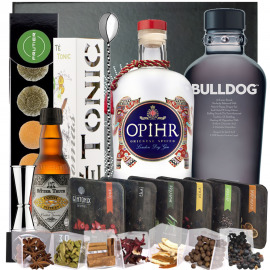 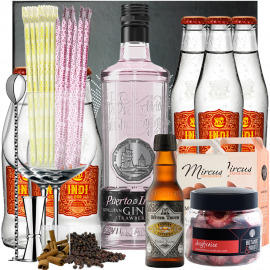 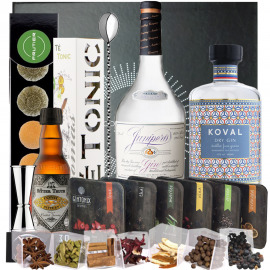 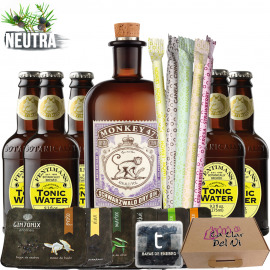 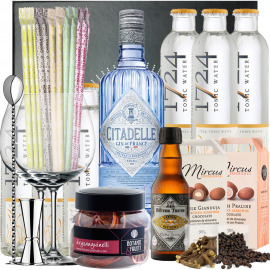 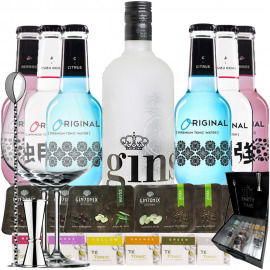 In this Kit we find, in addition to the German gin of forty-seven botanists Monkey 47 Schwarzwald Dry Gin 50cl 47% vol . 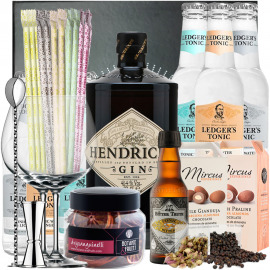 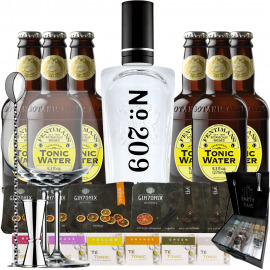 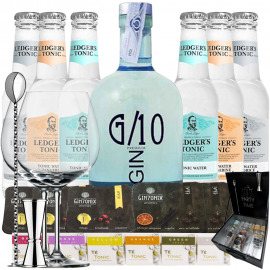 ; Six tonic Thomas Henry, six infusions for Gin & Tonic, six single-dose bar, three with dehydrated apple and jamaica pepper and three cucumber, Arbequina olive and olive leaf, two balloon globet glasses, measurer, braided spoon and case. 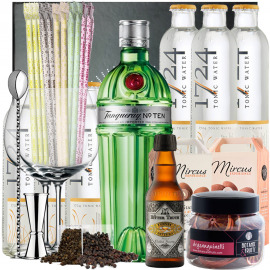 A Gin Monkey 47 Schwarzwald Dry Gin 50cl 47% vol ..
Six tonics Thomas Henry 20cl, a tonic of a bitter character with a citric point that is very refreshing ..
A transparent blister with instructions and six infusions packed individually; Red Passion, Green Fresh, Rose Jasmine, Yellow Citric, Orange Energy and White Essential. 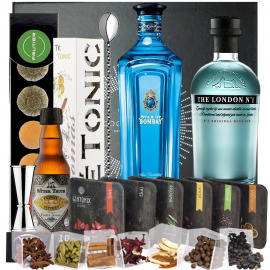 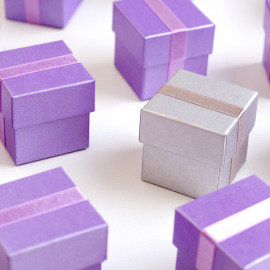 Tea-Tonic infusions are 100% natural presented in silk pyramids. 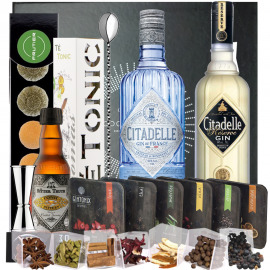 Six single-dose trays with dehydrated fruit and botanicals; Three with dehydrated apple and jamaica pepper and three cucumbers, arbequina olive and olive leaf. 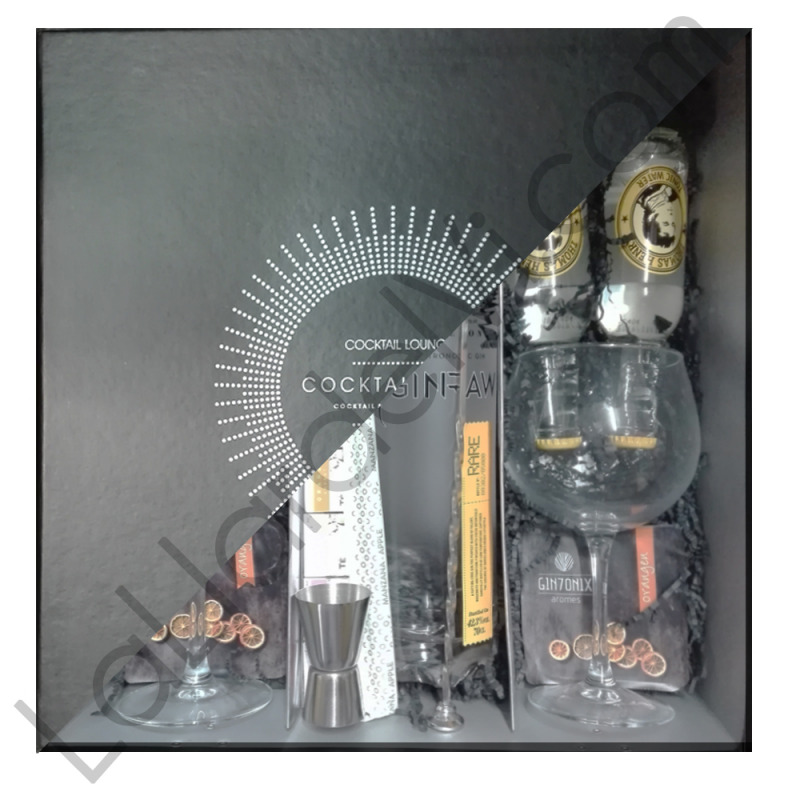 In 2006, Alexander Stein was in Detroit when he received a call from a German colleague. During the conversation, he learned the story of Air Commander Montgomery "Monty" Collins, the future grandfather of the Monkey 47 gin. 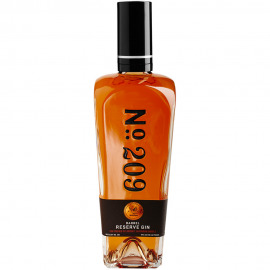 Fascinated by his story, in 2008 Stein leaves his job and returns to his native land with the aim of finding a master distiller who could turn his dream into reality. 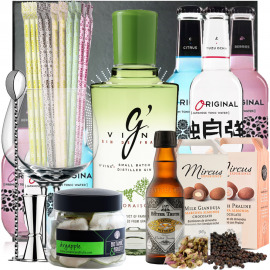 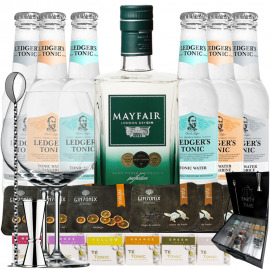 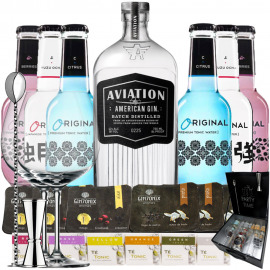 The problem in recreating gin was to retrieve information from the original product, since the reports were very rudimentary and there were no complete recipes. 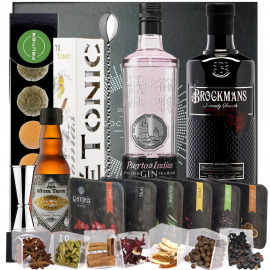 Thanks to the descriptions of different witnesses and the recovery of key botanists such as spruce fruits and cranberries. 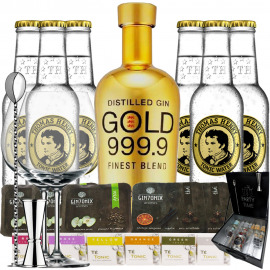 Thanks to all the information recovered and the great experience of master distiller Christoph Keller, they manage to recreate the recipe, the rest is history. 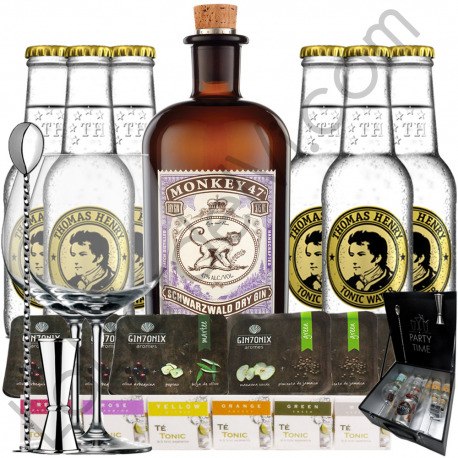 In 2015, Stein and Keller worked with Arnold Holstein to develop a new distillery, tailored to the complex distillation process of the Monkey 47 Schwarzwald Dry Gin. 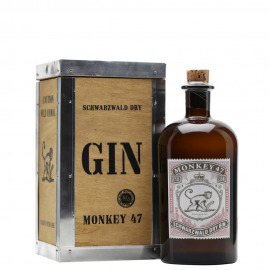 The Monkey 47 gin, as its name already suggests, uses 47 botanists. 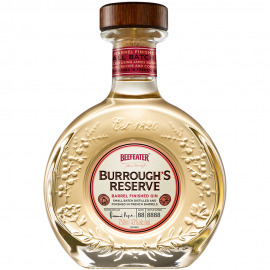 These macerated in French alcohol for 36 hours before starting the distillation. 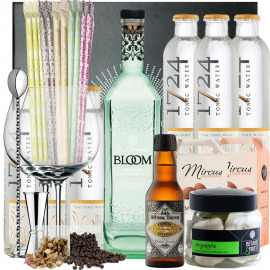 Combining traditional distillation techniques, maceration and using steam to infuse the most volatile botanists, Monkey 47 manages to integrate one of the most complex recipes we can find in a gin. 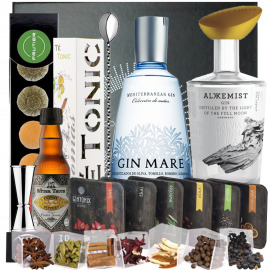 Gold medal as the best gin of the contest.